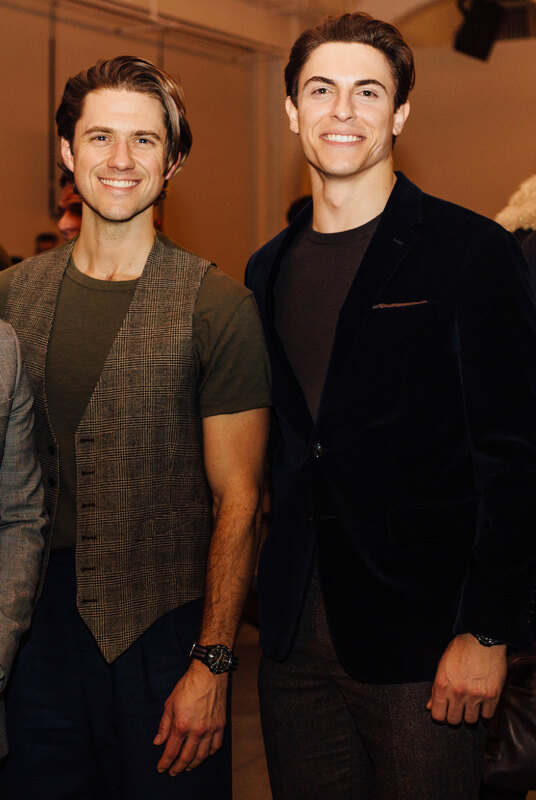 Derek Klena has much more in common with his on-stage counterpart than the first letter of his name. As the Broadway heartthrob heads into his final weekend as the charmingly devious con man, let’s take a look back on the times when Derek and Dmitry were one and the same. Catch Derek before he journeys out of Russia for the final time. Tickets from $69! 1) When he showed off his street rat strength in Coney Island. 2) When he was caught scheming at a fancy party with Aaron Tveit. 3) When he sported his Paris Opera House best on just an average Monday. 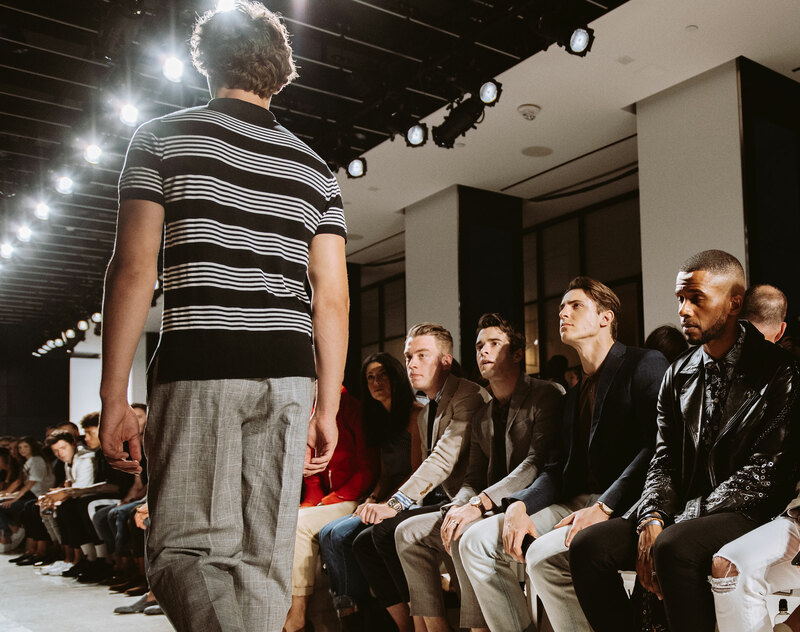 4) When he showed up to the Todd Snyder fashion show thinking it was Paris Fashion Week, but it was actually Men’s Fashion Week in New York. 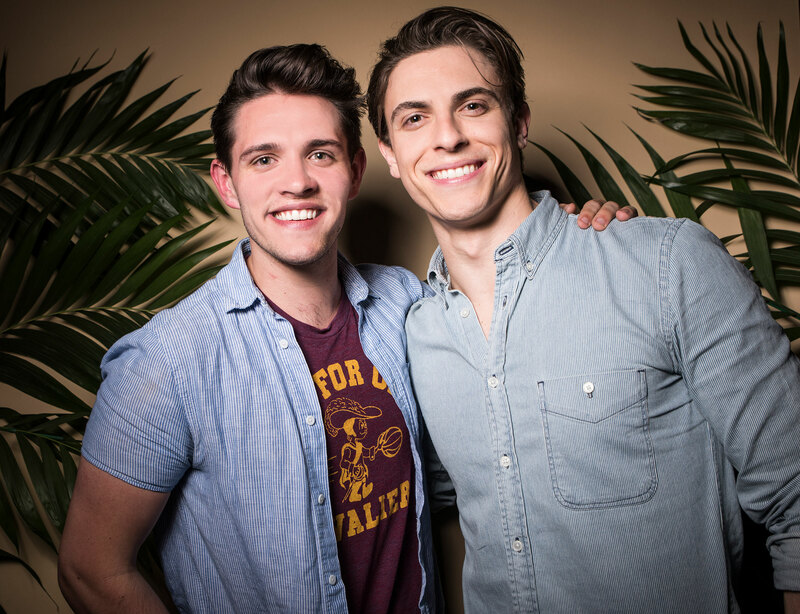 5) When he found his real-life partner-in-crime, ‘Riverdale’ star Casey Cott. 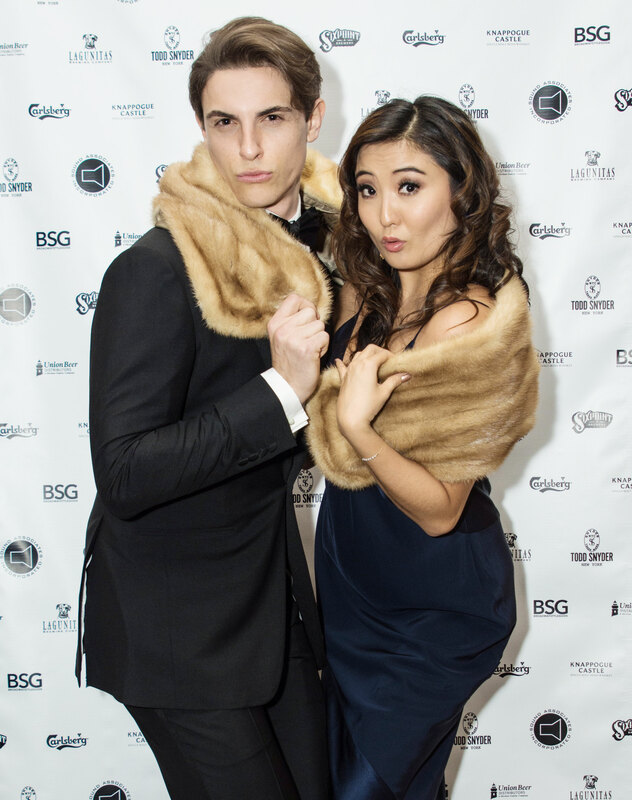 Get tickets to ‘Anastasia’ from $69!